Suttatti Enterprises Pvt. Ltd. | Suttatti Enterprises Pvt. Ltd. 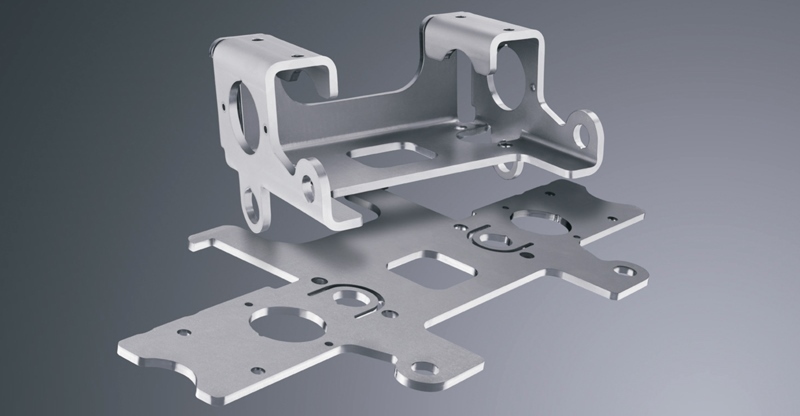 Leaders in precision Thin Sheet Metal parts and assemblies. Capacity to produce 2000 Tonnes of Gratings per month. 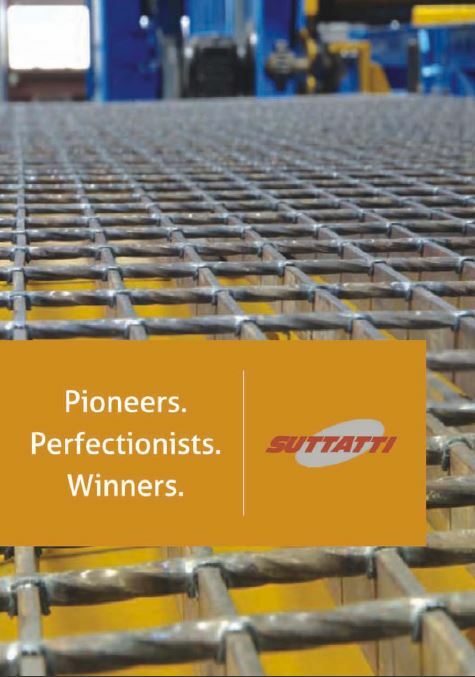 Suttatti Enterprises Ltd. Is part of the Suttatti Group of Companies and is one of the leading companies in the fields of Precision Sheet Metal Parts and Assemblies, Electroforged Steel Gratings and Hot Dip Galvanising in India. We are based in Pune, India. Suttatti Enterprises Ltd. is spread over 5 manufacturing plants. 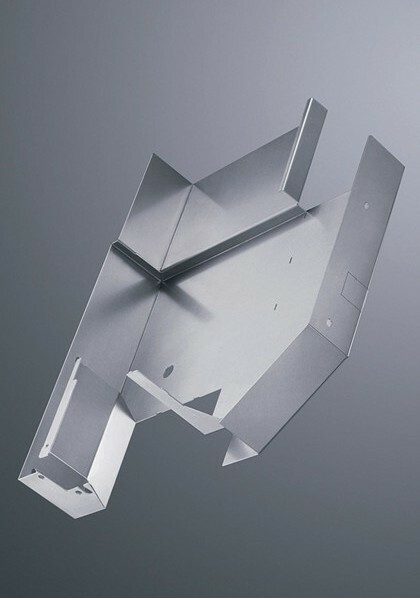 Three of our plants are engaged in the manufacture of precision sheet metal assemblies. One plant is a 100% Export Oriented Unit catering to the needs of our customer in the United States of America. 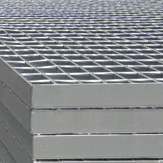 Our latest plant is our Gratings facility. Our biggest strength lies in our 400 strong highly motivated and innovative employees, our ability to consistently install and deploy latest modern available technologies to our manufacturing capabilities and our ability to deliver to customer deadlines with the highest degree of quality standards. This is evident as more than half of our annual sales is generated from exports to the USA and Europe. © Copyrights Suttatti Enterprises Pvt. Ltd. | All right reserved.